Please note! : This event is the first of it's kind, and so may take sometime to fill up or not and as a result We may need change the date to allow it time to fill up. You will be granted the option of a refund, picking another event or sticking to the new date should we need to move the date further. Thank you. 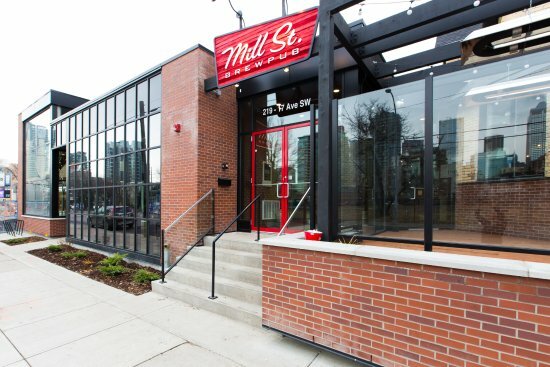 Event Venue: Mill Street Brewpub Picture Below.